郭轩, 关志东, 邱诚, 等. 蜂窝夹芯挖补修理结构弯曲性能研究[J]. 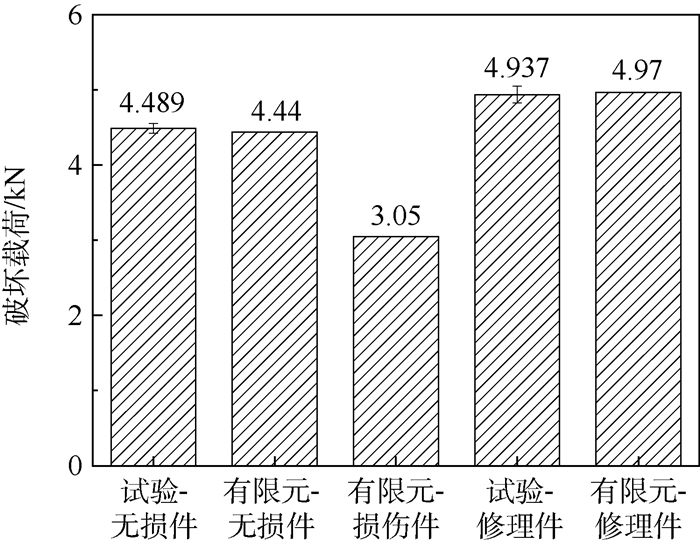 北京航空航天大学学报, 2018, 44(7): 1528-1536. GUO X, GUAN Z D, QIU C, et al. 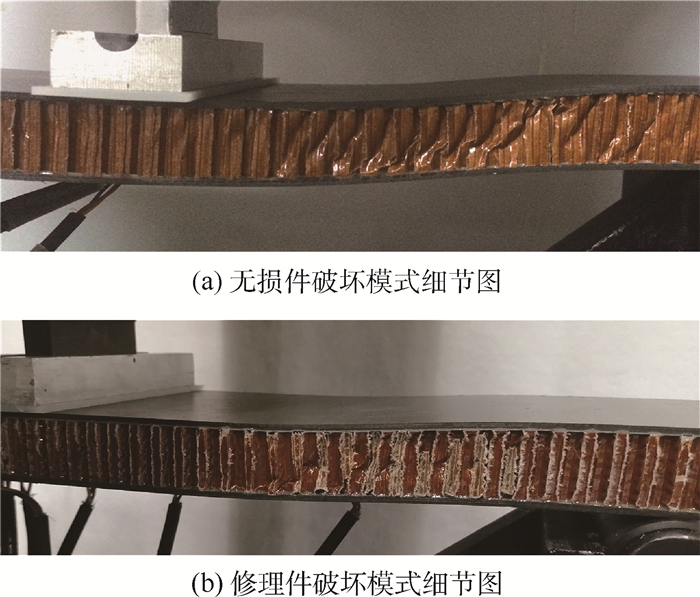 Flexural performance of scarf repaired honeycomb sandwich structures[J]. 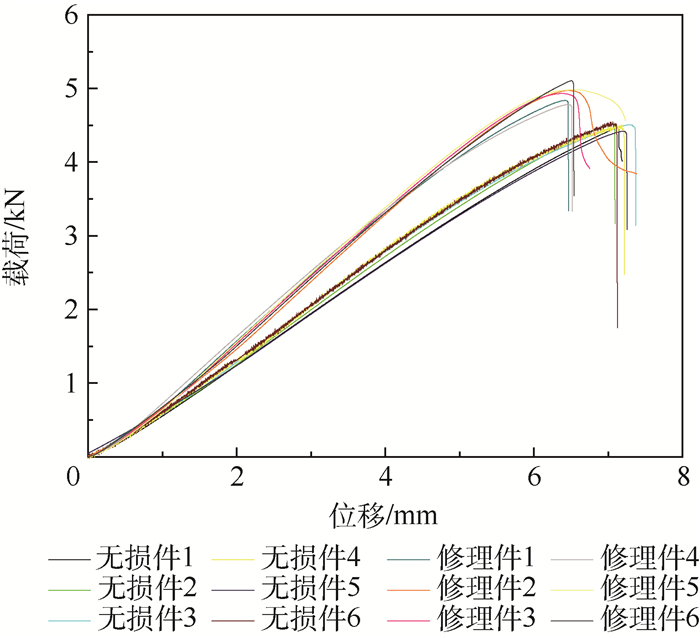 Journal of Beijing University of Aeronautics and Astronsutics, 2018, 44(7): 1528-1536. Abstract: The flexural behavior of scarf repaired honeycomb sandwich structures was investigated via experiments and finite element analysis. A three-point bending test was carried out on both undamaged and repaired specimens. Test results demonstrate that the failure mode is core shearing, and that the flexural strength recovery ratio of the repaired to the undamaged panels is 110%. The flexural rigidity of the repaired panel is slightly higher than that of the undamaged panel. 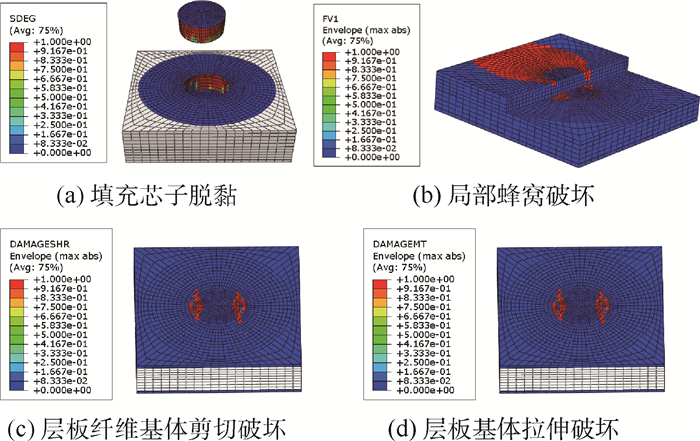 Based on these results, a 3D finite element model was proposed to investigate the flexural behavior of the repaired specimens. 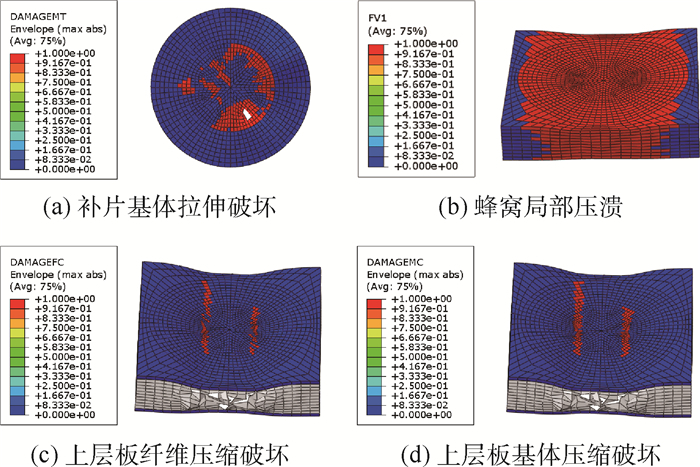 Using VUSDFLD, we developed Hashin fabric and Besant failure criteria to achieve the damage initiation and evolution of composite and honeycomb materials. 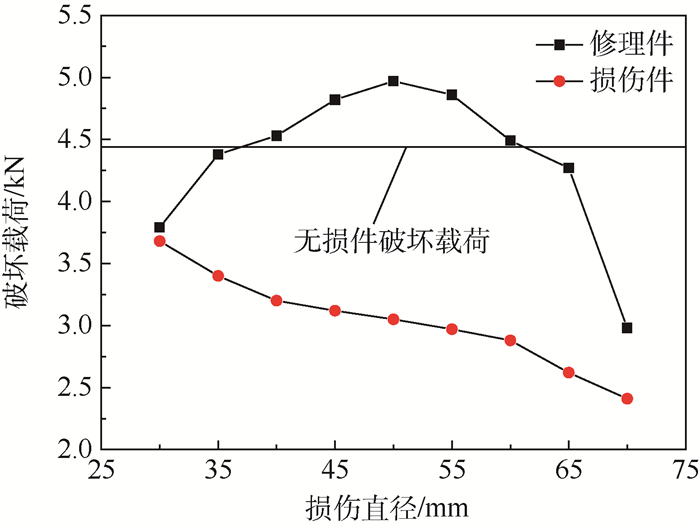 The failure pattern, the ultimate load and the calculated stiffness are in good agreement with the test results. 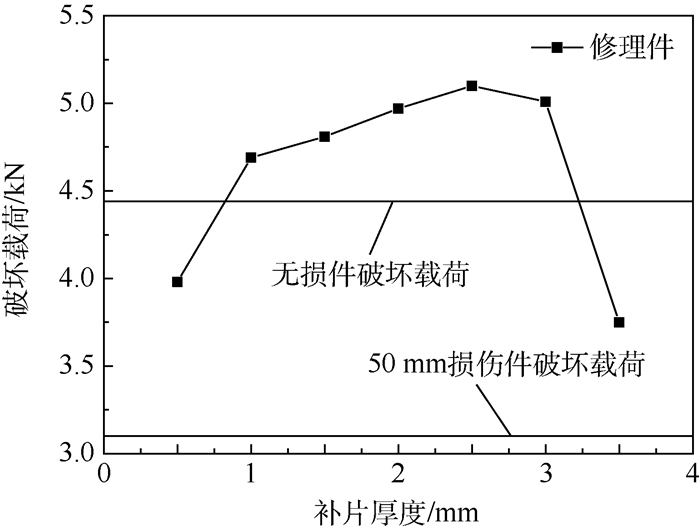 Then the effect of the damage diameter and the thickness of the patch on the repaired panels was analyzed by changing the parameters of the FEM, and the results show that with the increase of the damage diameter from 30 mm to 70 mm, the ultimate loads of repaired specimens increase, then decrease, and finally reach the maximal value at the diameter of 50 mm; besides, the strength recovery ratio is larger than 100% while the thickness of the patch ranges from 1 mm to 2.5 mm. 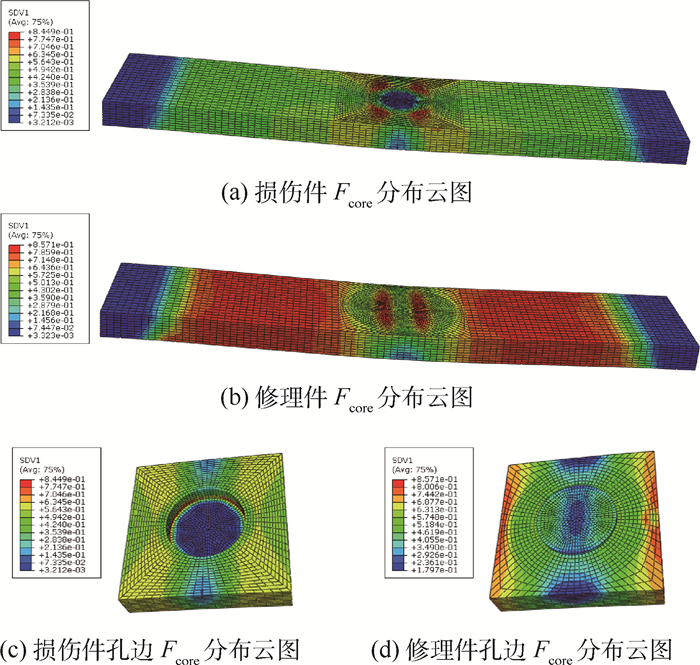 This study indicates that the numerical model developed provides an efficient method for repair design of composite honeycomb sandwich panels. 杜善义, 关志东. 我国大型客机先进复合材料应对策略思考[J]. 复合材料学报, 2008, 25	(1): 1–10. SCOTTI S J, ClAY C, REZIN M. Structures and materials technologies for extreme environments applied to reusable launch vehicles: AIAA-2003-2679[R]. Reston: AIAA, 2003: 1-10. 杜善义. 先进复合材料与航空航天[J]. 复合材料学报, 2007, 24	(1): 1–12. NIU M C Y. Composite airframe structures[M]. [S. l. ]: Adaso Adastra Engineering Center, 1992: 56-73. 陈绍杰. 复合材料结构修理指南[M]. 北京: 航空工业出版社, 2001: 37-185. 中国航天研究院. 复合材料结构设计手册[M]. 北京: 航空工业出版社, 2001: 550-569. 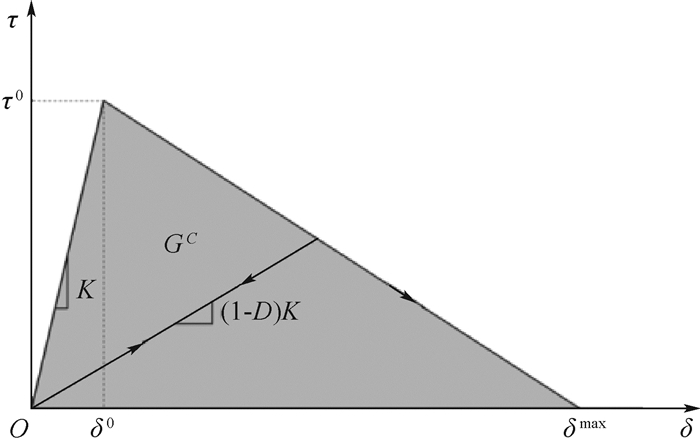 DUONG C N, WANG C H. Composite repair theory and design[M]. Netherlands: Elsevier BV, 2007: 105-134. 汪海, 陈秀华, 郭杏林, 等. 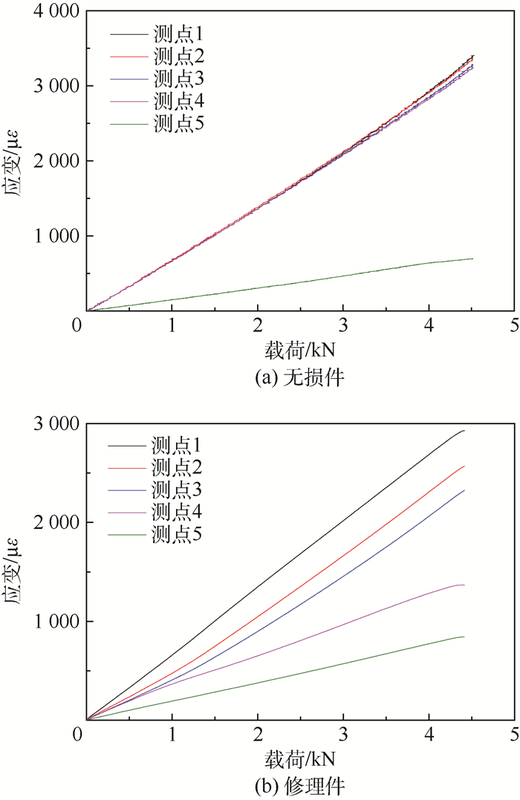 复合材料蜂窝夹芯结构修理后强度研究[J]. 航空学报, 2001, 22	(3): 270–273. 李剑峰, 燕瑛, 廖宝华, 等. 复合材料蜂窝夹芯结构单面贴补弯曲性能的分析模型与试验研究[J]. 航空学报, 2013, 34	(8): 1884–1891. 邹建胜, 曾建江, 童明波, 等. 不同夹芯复合材料夹层结构的剪切破坏行为[J]. 机械工程材料, 2012, 36	(9): 38–41. TOMBLIN J S, SALAH L, WELCH J M. Bonded repair of aircraft composite sandwich structures: DOT/FAA/AR-03/74[R]. Washington, D. C. : Office of Aviation Research, 2004: 11-13. 中国国家标准化管理委员会. 夹层结构弯曲性能试验方法: GB/T 1456-2005[S]. 北京: 中国国家标准化管理委员会, 2005: 1-11. Standardization Administration of China. 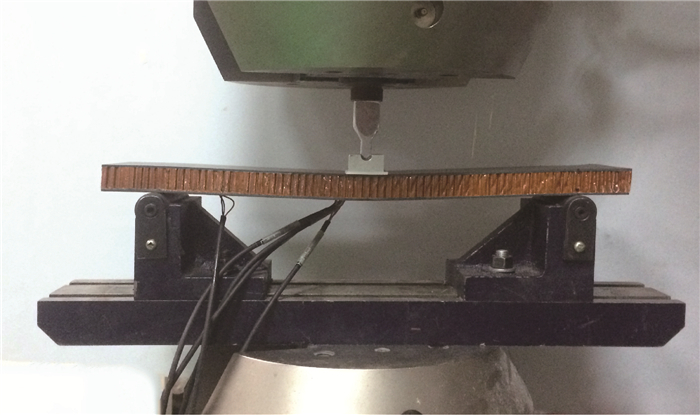 Testmethod for bending performance of sandwich structures: GB/T 1456-2005[S]. 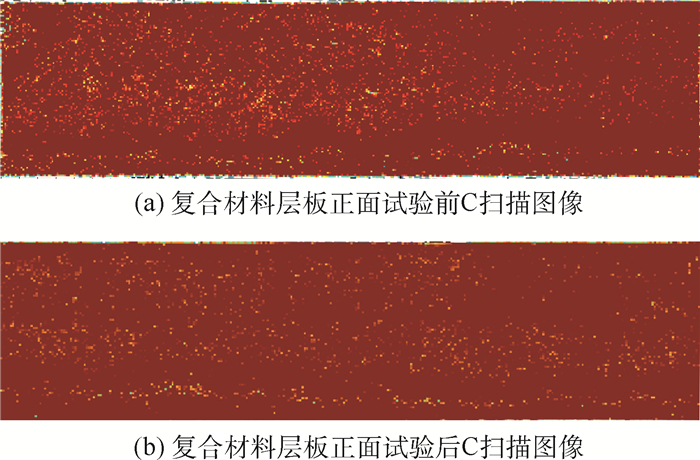 Beijing: Standardization Administration of China, 2005: 1-11(in Chinese). 刘遂, 关志东, 郭霞, 等. 复合材料蜂窝加芯板挖补修理后的侧压性能[J]. 科技导报, 2103, 31	(7): 28–32. 姜晓伟, 曾建江, 曾昭炜, 等. 配合方式对复合材料单钉单剪螺栓连接接头刚度的影响及其机制[J]. 复合材料学报, 2016, 33	(3): 589–596. 国防科学技术工业委员会. 飞机结构用芳纶纸基蜂窝芯材规范:GJB 1874-94[J]. 北京:国防科学技术工业委员会, 1994	: 1–13. 沈观清, 章怡宁. 典型复合材料机翼铺层设计分析[J]. 航空学报, 1993, 14	(10): 467–471. 冯雁, 郑锡涛, 吴淑一, 等. 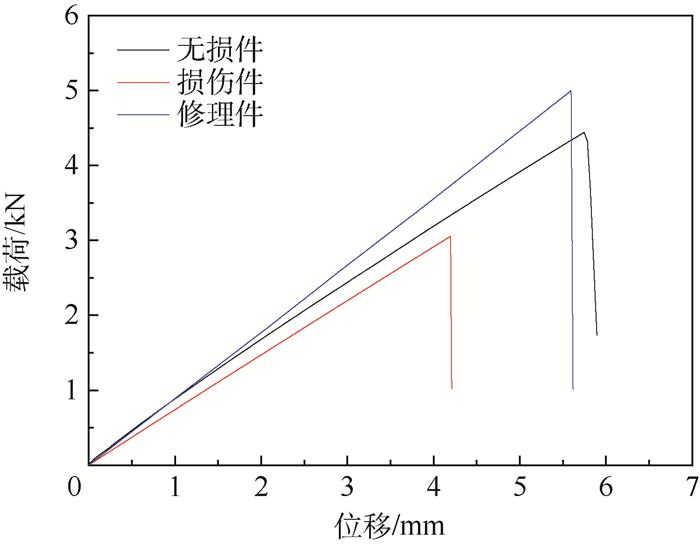 轻型复合材料机翼铺层优化设计与分析[J]. 航空学报, 2015, 36	(6): 1858–1866.